OYAMA-CHO, Japan – The Nissan ZEOD RC made its debut run at Fuji Speedway on a few weeks ago with former GT1 Champion Michael Krumm at the wheel, moving from design board to the track in only seven months. 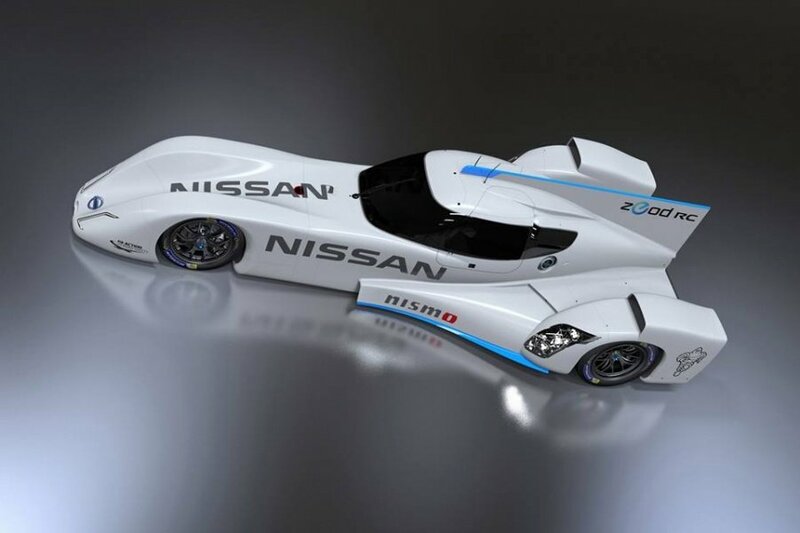 The Nissan ZEOD RC was on display during the six-hour FIA World Endurance Championship in Japan at Fuji. INDIANAPOLIS, Ind. 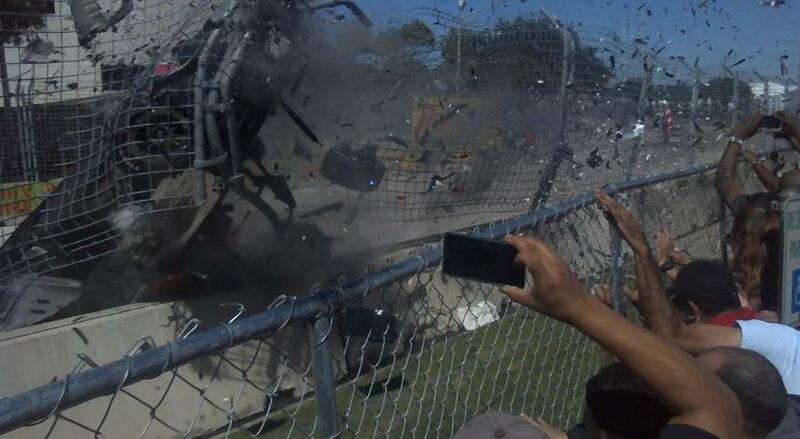 (Nov. 14, 2013) – Dario Franchitti crash in Houston Grand Prix causes driver retirement. Target Chip Ganassi Racing (TCGR) announced today that three-time Indianapolis 500 Winner and four-time IndyCar Series Champion Dario Franchitti will be unable to continue his auto racing career.